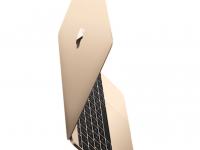 The new MacBook will begin shipping in Singapore on 10 April 2015 at a suggested retail price of S$1,788 and S$2,288. 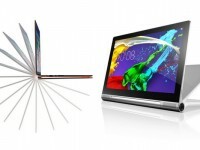 Lenovo Singapore will be launching two stunning devices, Lenovo YOGA 3 Pro laptop and YOGA Tablet 2 Pro, will wow you with both their looks and features. 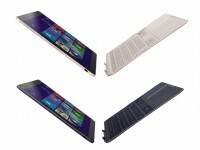 ASUS Transformer Book T300Chi and ASUS Zenbook UX303 will meet the needs of mobile professionals with a competitive price tag. 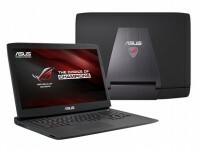 Looking for a new personal computer or laptop. Check out some of the offers available at COMEX this weekend at Suntec. The new Toshiba Satellite P50t is one of world’s first 4K display laptop & Harman Kardon stereo speakers featuring the ultimate movie experience on-the-go. 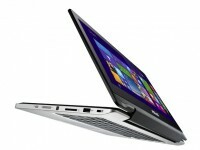 Dell Inspiron 11 3000 series laptops will be a choice to consider if you are looking for affordable, slim and lightweight laptop starting at S$699. The new HP Pavilion Notebook PC 14 and 15 provide a splash of colours to your daily routine by offering a variety of colourful options.